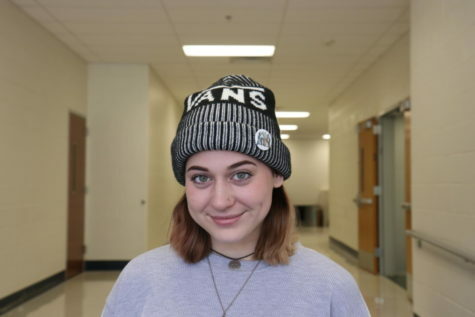 Morgan Simers, senior, is a staff reporter for MHSNews. She plans to attend massage therapy school. She works at Journeys and writes music and stories in her free time.